Power Braid is the optimum Hi Tec four strand super braid made entirely from the world's most advanced PE microfibers. Designed and developed using all our experience to deliver a combination of unequalled strength, ultra-thin diameter, round profile and no stretch. 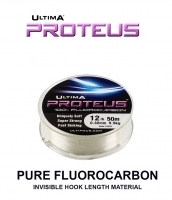 In addition, we add a special Teflon coating that gives smoother casting and better abrasion resistance, making Ultima Power Braid possibly the best high tec four strand superline braid there is. 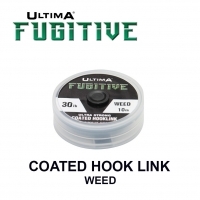 Perfect for all types of angling including saltwater, boat, lure fishing and spinning. Colours: Moss Green, Cloud Grey, Hi Vis Fluo Red. 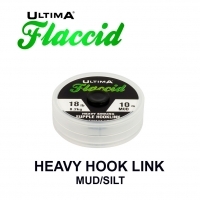 "Ultima have got the balance just right with this micro braid. Power Braid has huge strength and the response back through the line is brilliant and I have total confidence when using it. My lines have to endure some really hard fishing but Power Braid has handled it all!" 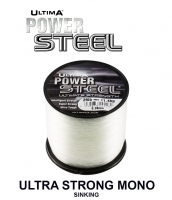 "Power Braid has become an essential, and totally dependable part of my gear"
"Power braid is a brilliant Ultima product that I would strongly recommend for continental fishing. I used it at Etang 5 fishing at ranges well over 300 yards. The lake is 80% weed and still I landed every fish. The confidence and control at playing a fish at those ranges was amazing. " Power Braid has been carefully designed using the latest new Dynaflex® PE micro fibres that deliver amazing strength, ultra-thin diameter and extreme sensitivity. Power Braid® is carefully engineered with a round profile to aid long, smooth, accurate casting. 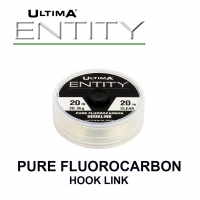 A unique Teflon® coating is applied to the line that not only helps increase the knot strength and abrasion resistance but also makes the surface smoother for improved casting distances. 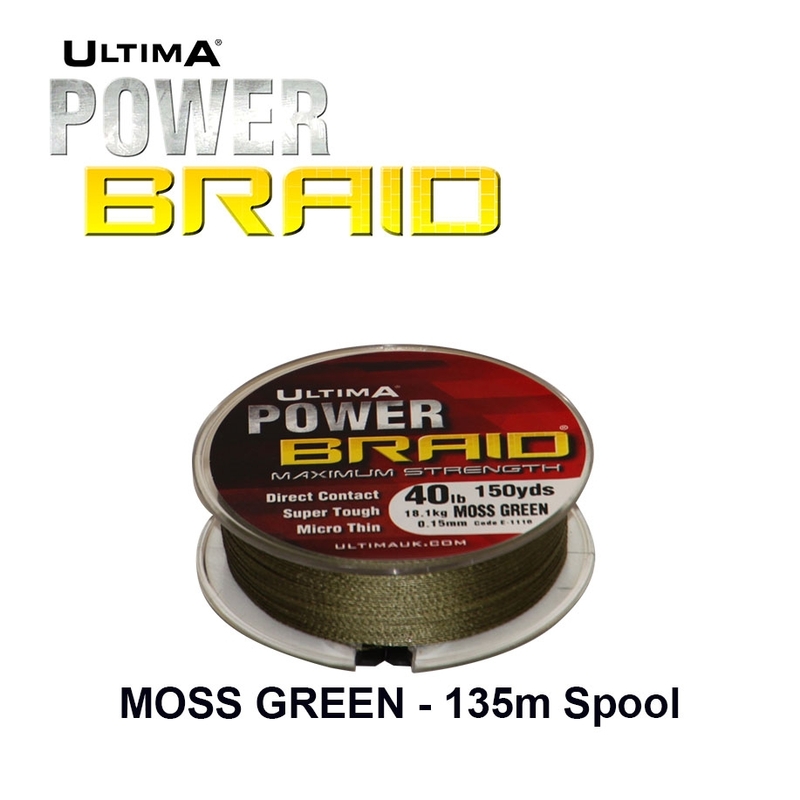 Ultima Power Braid® is possibly the strongest, highest performing and most user friendly high tech four strand micro braid there is. Perfect for all types of angling including saltwater boat, lure fishing and freshwater lure fishing and spinning. The ‘E’ number is the product code and shows this product is available. If ‘O’ appears then this product is not available in this size/length/colour combination.